I finally picked up Nars foundation to try out. 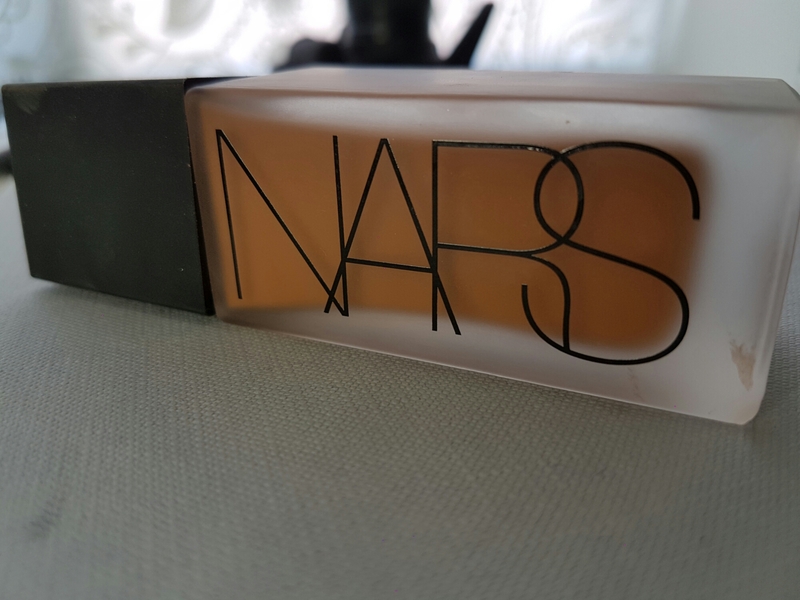 I know that people love this stuff and I’ve never tried anything by Nars – I was jumping in at the deep end! I went into a concession in a department store to get it and there was someone available to colour match me. She finished the look with a pressed powder and some blush just so I could continue my day. It looked great! However, once I got outside, I found that the colour was really orange/red and I have a very neutral to yellow undertone. No worries I thought – I could mix it with another foundation to try to make it work. When I tried it some time later at home I managed to get it all on my bathroom walls – FAIL! This stuff is so runny! Is it supposed to be like that? I didn’t have the lid on and it was so runny that it escaped from the pump nozzle. I’ve tried shaking it like a mofo and it’s still ridiculous runny but I am, at least, able to use it. I dunno, what do you think? To me it is far too warm for my skin in real life but this picture with me in front of my ring light looks pretty decent. Perhaps it’s more of a foundation for videos and pictures. I’ll try to rock it until I use it up though! Previous Post Sleek Eye Shadow Palettes! Next Post So, what happened then? That always happens to me when I go to the Mac counter. They try to match me with NC45. Later it oxidizes and I look like a orange. 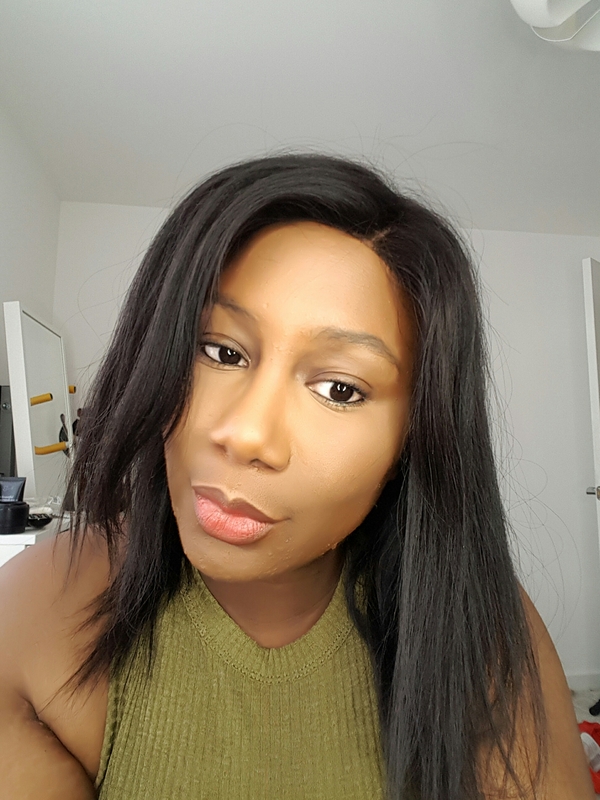 If you’re in the market for a new foundation I love Lancome 24hr. They also give you teeny samples at the Belk counter, that honestly could last for weeks. That way you can try it out in different lighting. I’ve heard really good things about Lancome! Although expensive, I think I need to give it a shot!